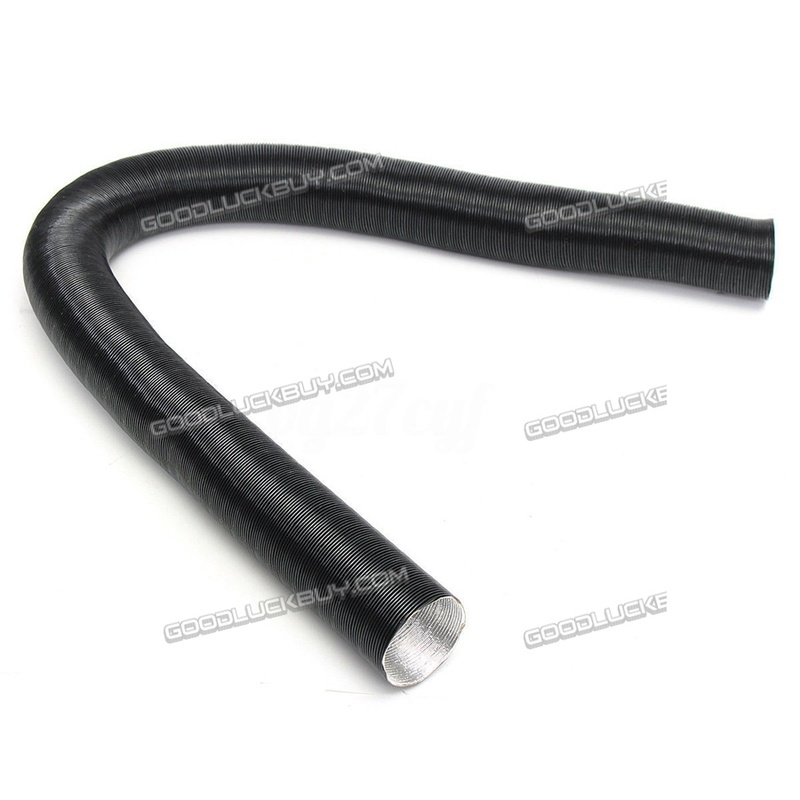 - Free bending, easy to connect. - Temperature: -40 â„ƒ - + 150 â„ƒ. 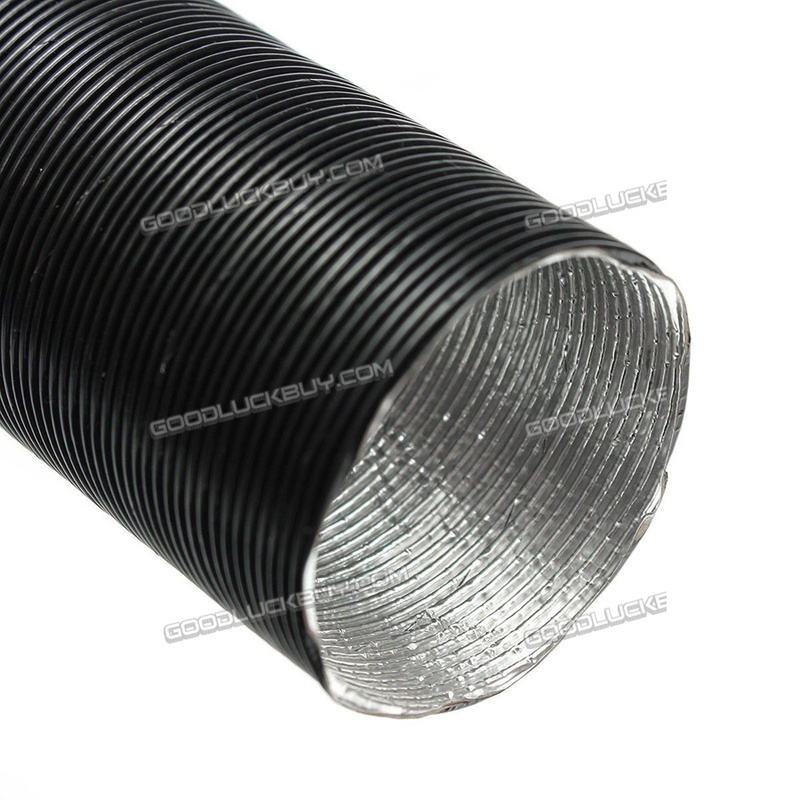 - The inner layer of aluminum foil material, easy to transport high temperature and humidity gas, heat loss is small. - Good resistance to fluids and chemicals. 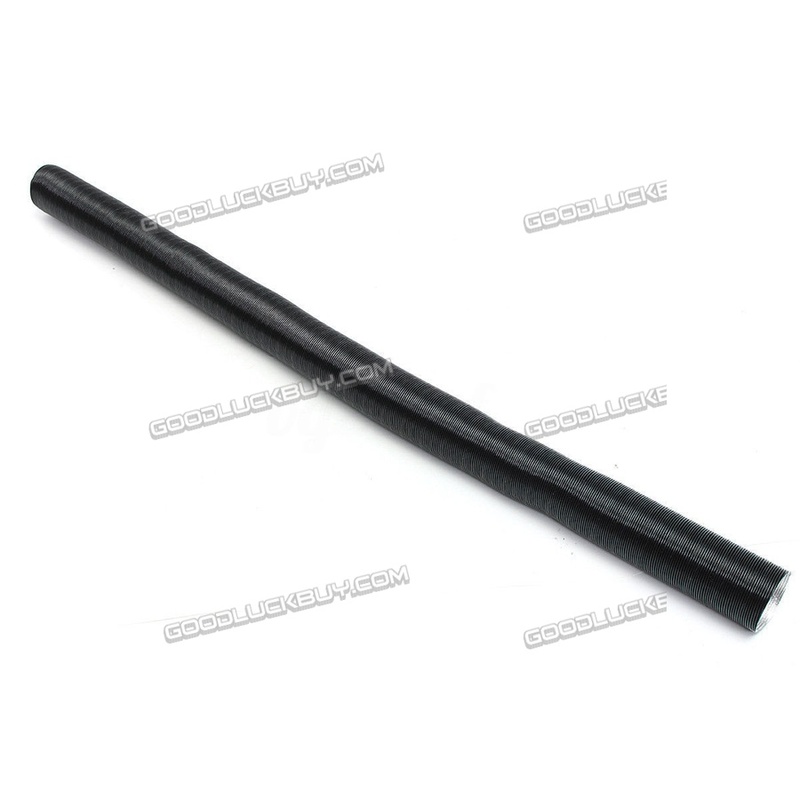 - It consists of three layers of black polyester film, kraft paper and aluminum foil. 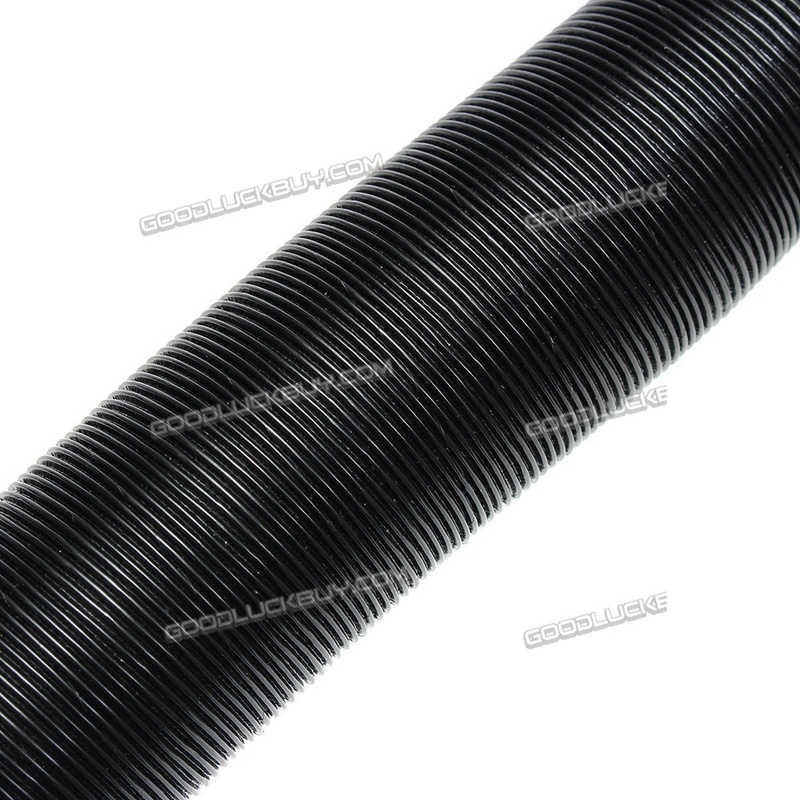 Mainly used for high temperature, high-moderate gas delivery, heat loss is small. 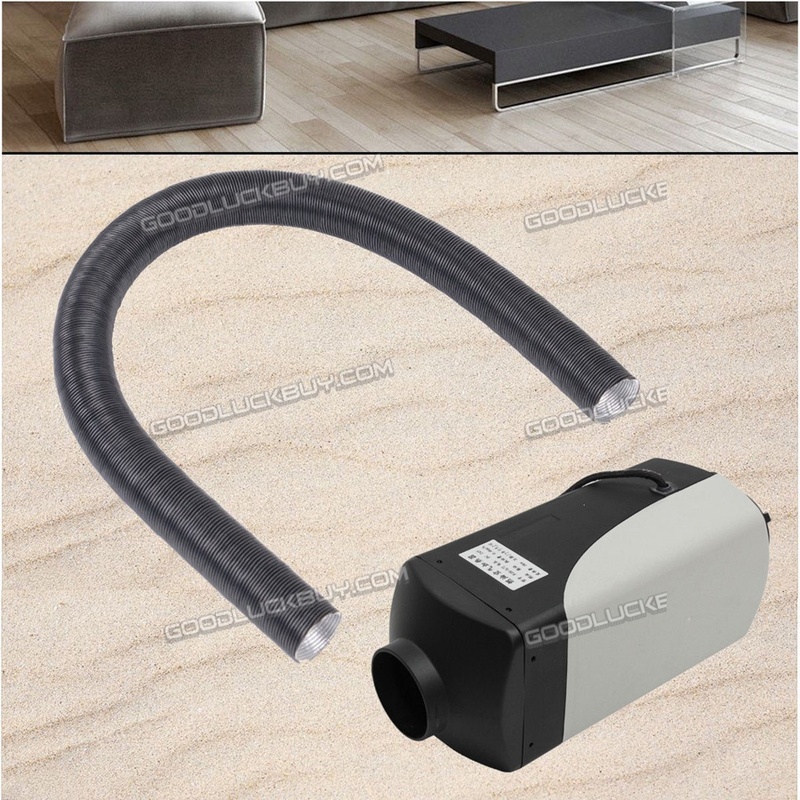 Can be used on parking heater combustion air duct and heating air duct.